"Focusing on Drought Tolerant and Sustainable Landscapes!" Bragar Landscaping is widely recognized as the top drought tolerant landscaping company in the area. With drought levels in California constantly increasing, there is no better time than now to consider making your yard more environmentally friendly. By specializing in plants native to Southern California, Bragar Landscaping can help transform your landscape into the backyard of your dreams. Not only will drought resistant plants save you money on water, fertilizer, and replacement plants, but you can be rest assured that your yard is as environmentally sustainable as possible. As an environmental steward, Bragar Landscaping can offer you a variety of drought-resistant trees, plants, shrubs, and succulents that would look great in your yard. 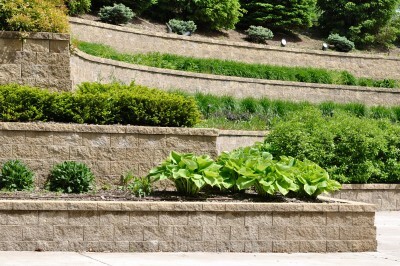 Along with using all natural hardscaping materials, Bragar Landscaping will ensure that your yard is as friendly to the environment as possible while saving you money with drought-tolerant solutions.